You guys...I'm dying over here. 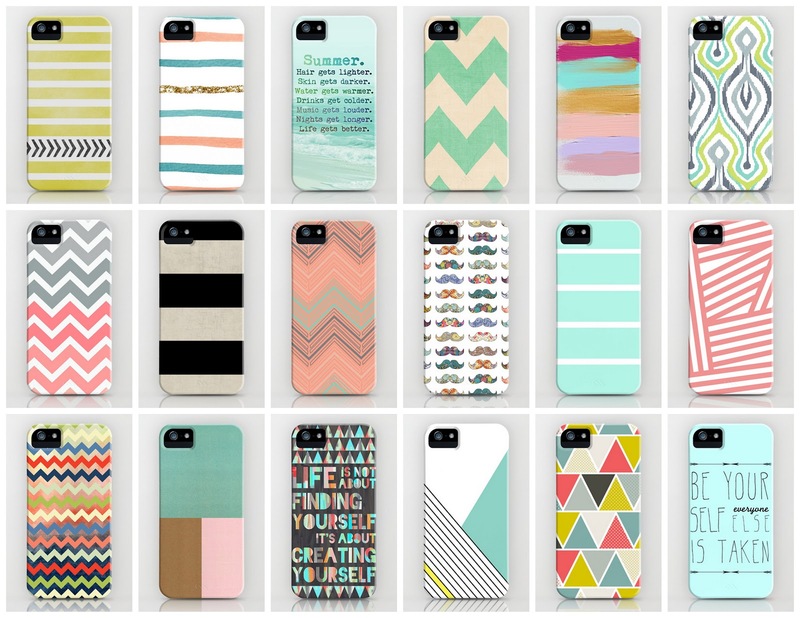 Seriously, these iPhone covers are so cute I need one for every outfit! Society 6....you are definitely My Style! I love that bottom left one. That one on the bottom left? I'm dying for an iPhone. I've ordered artwork and pillowcases from them too, they are awesome! Def my new fav!